Graverobber :]. 1280x1024. HD Wallpaper and background images in the Repo! 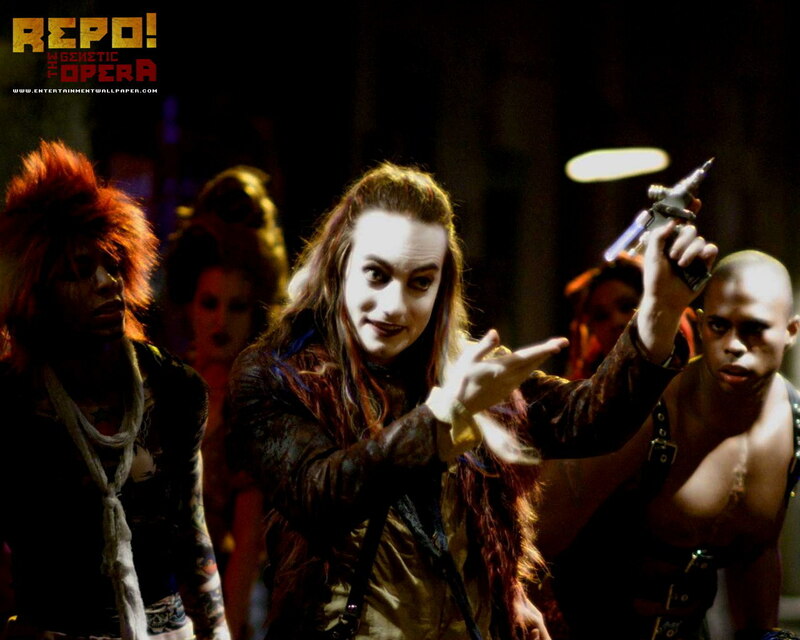 The Genetic Opera club tagged: graverobber repo genetic opera. This Repo! The Genetic Opera wallpaper might contain concert.